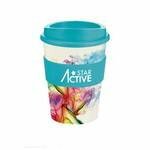 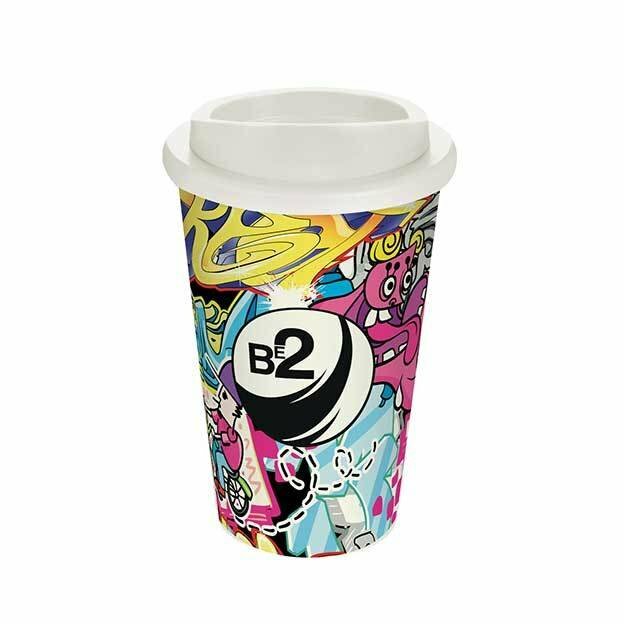 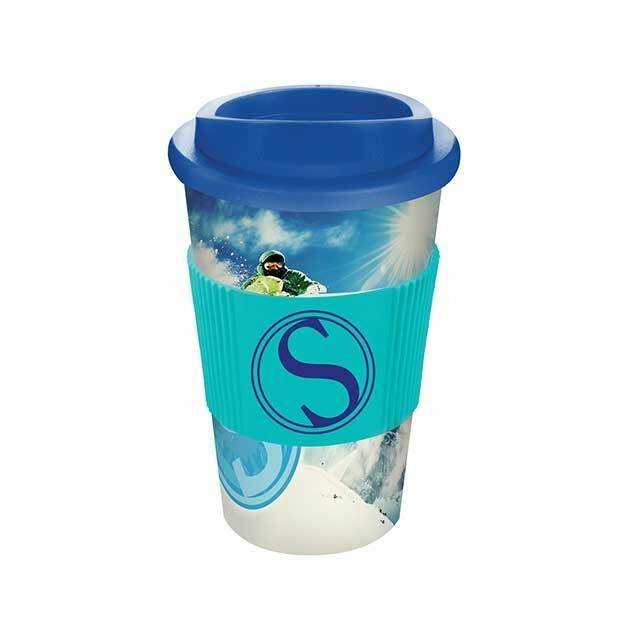 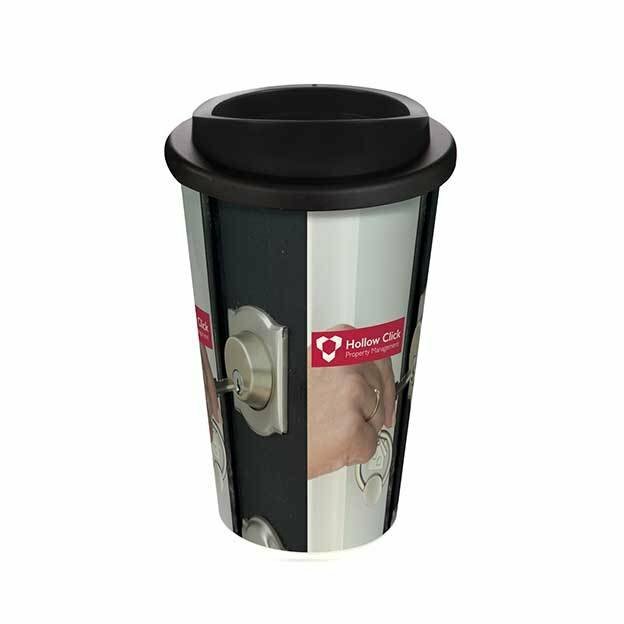 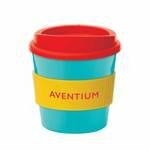 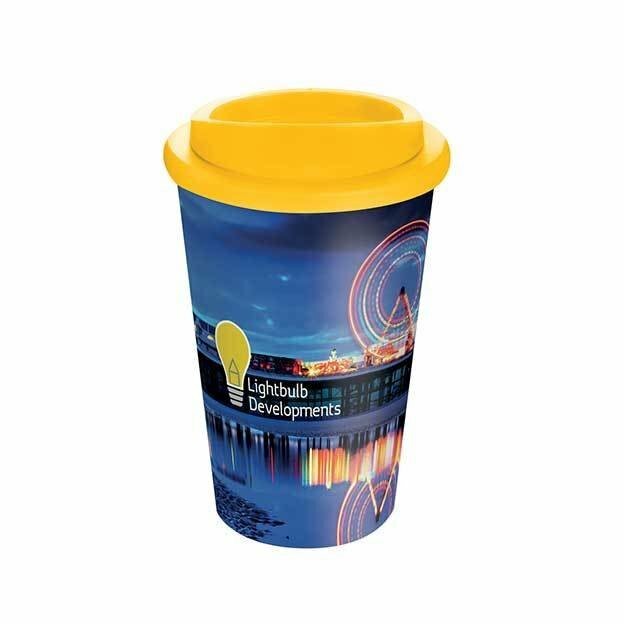 Brite-Americano Thermal Mugs with all the fantastic features of the original Americano but with a full colour wraparound design. 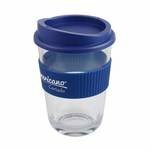 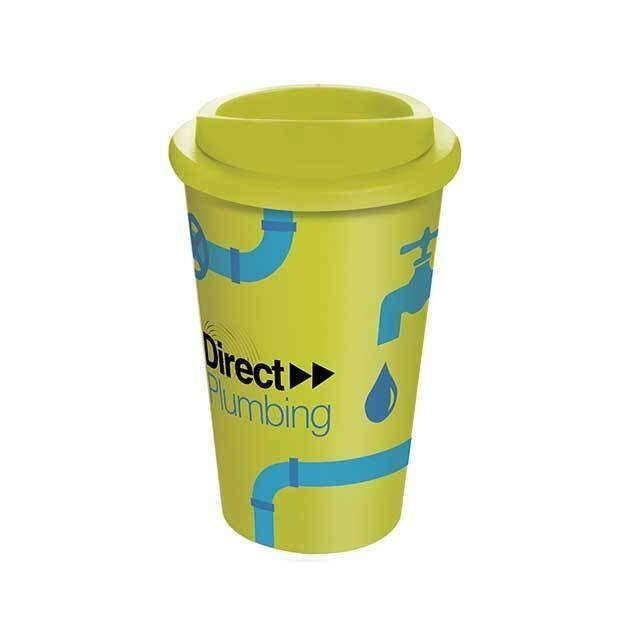 Supplied with a screw-fix lid available in a choice of twelve colours. 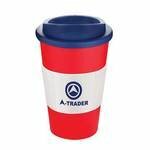 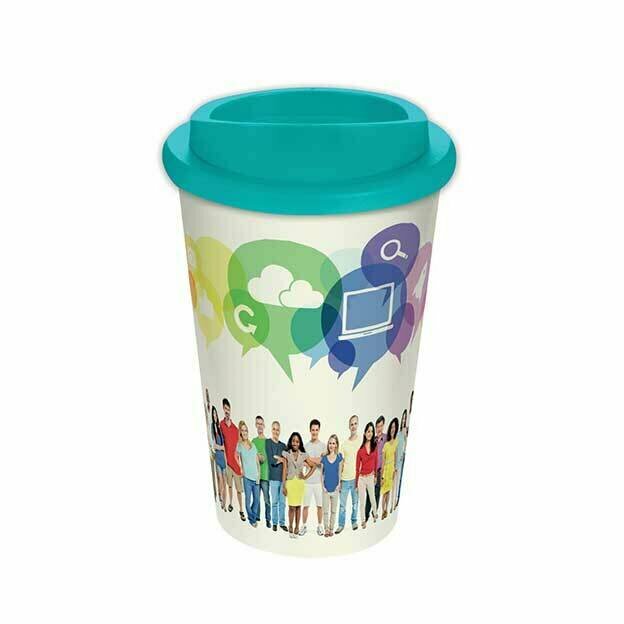 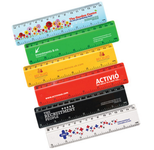 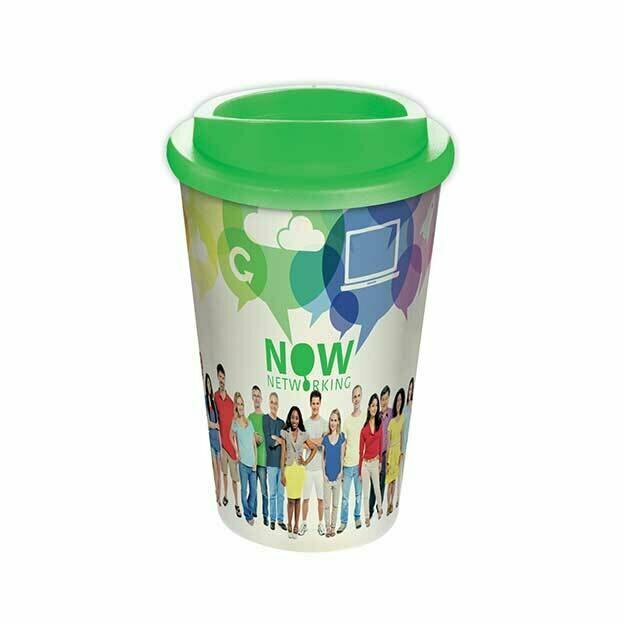 Ideal for a wide range of organisations and promotions including charities, multinational corporations and independent retailers. 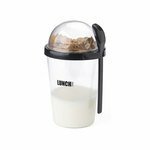 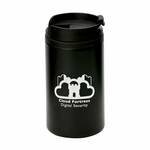 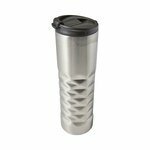 Top-rack dishwasher safe, microwave safe and BPA free. 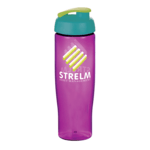 350ml capacity. 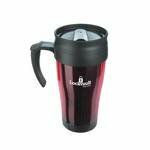 Top-rack dishwasher safe, microwave safe and BPA free. 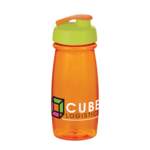 350ml capacity. 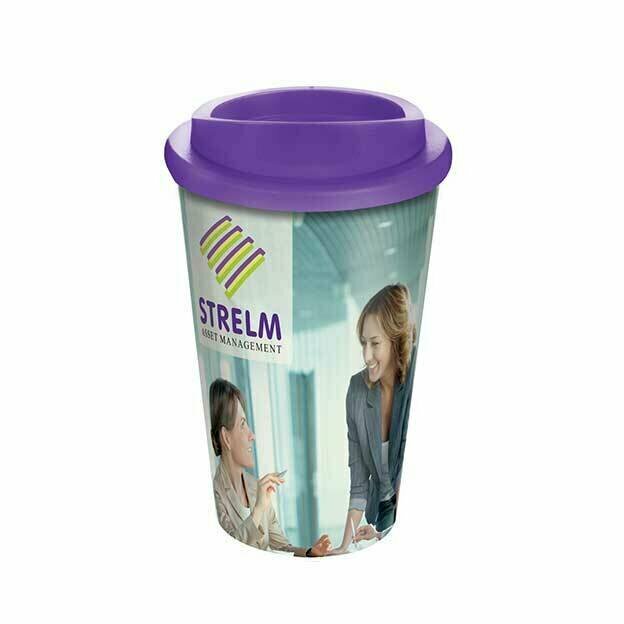 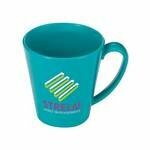 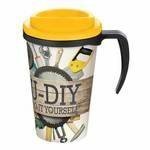 Prices are for full colour, 1 position imprint to the mug. 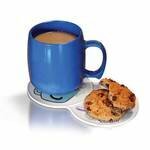 The origination charge is shown in the table below. 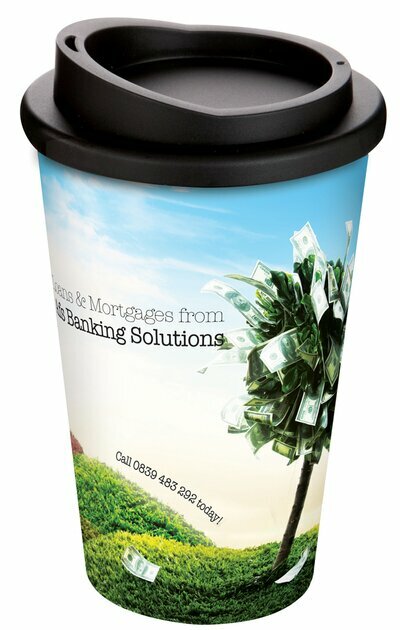 Design and artwork creation is provided free on orders over £750 to a defined artwork brief.